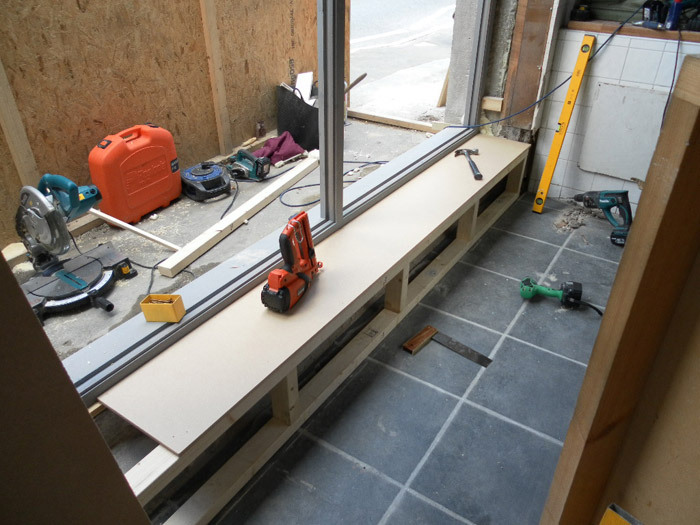 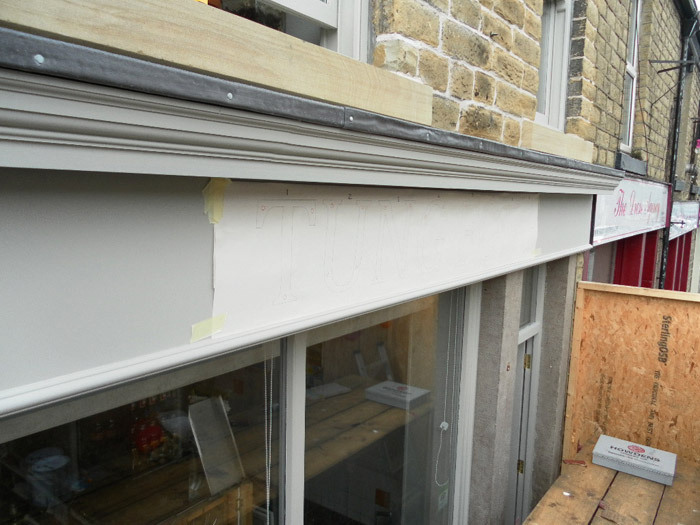 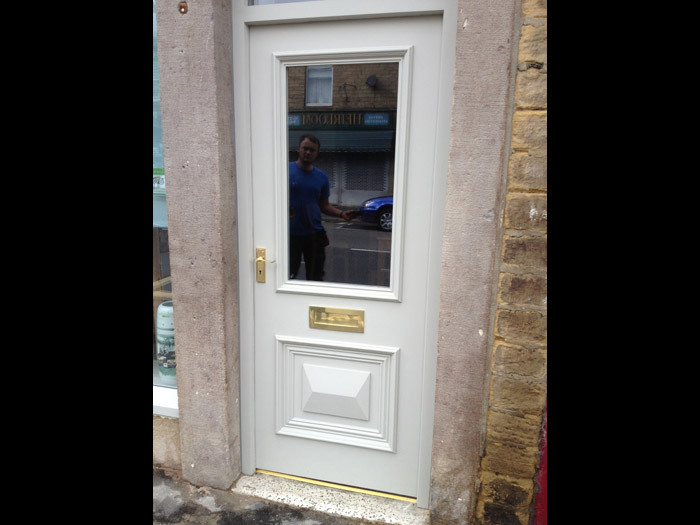 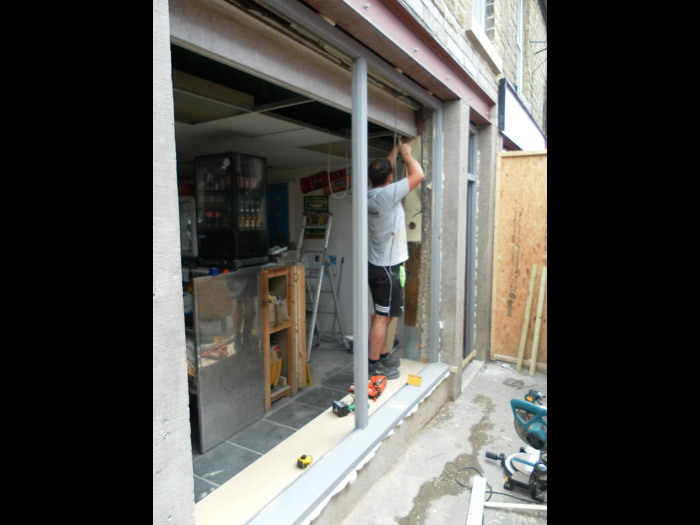 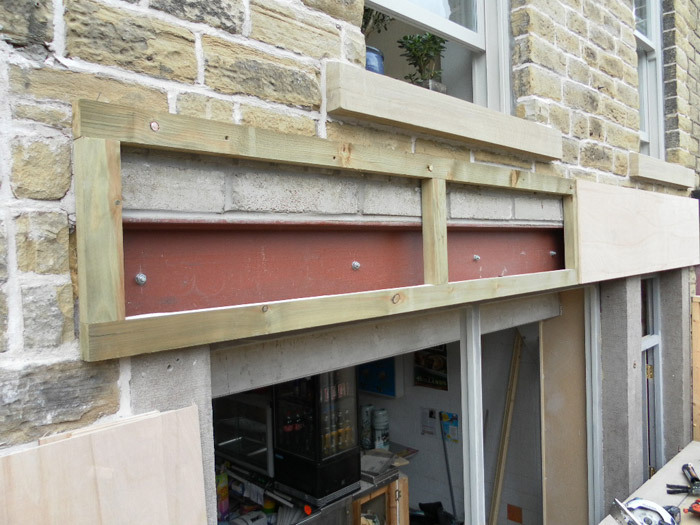 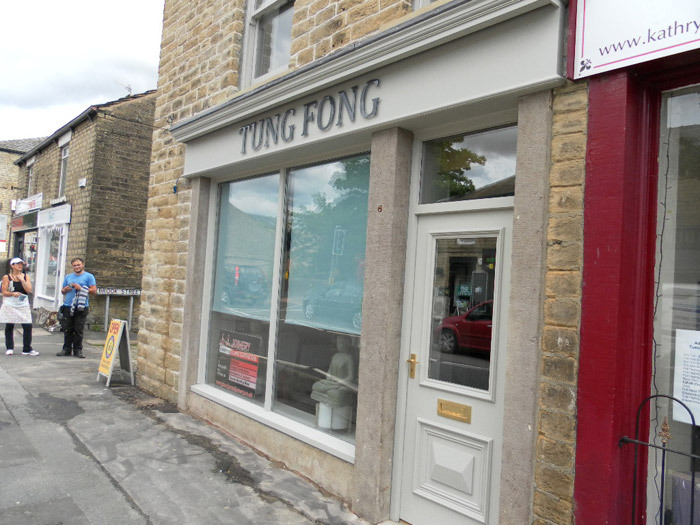 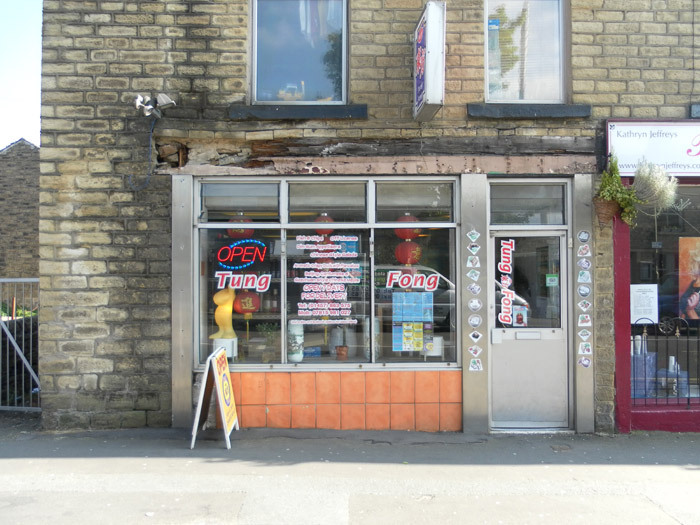 This project was to renew the shopfront of a retail premises on Glossop High Street. 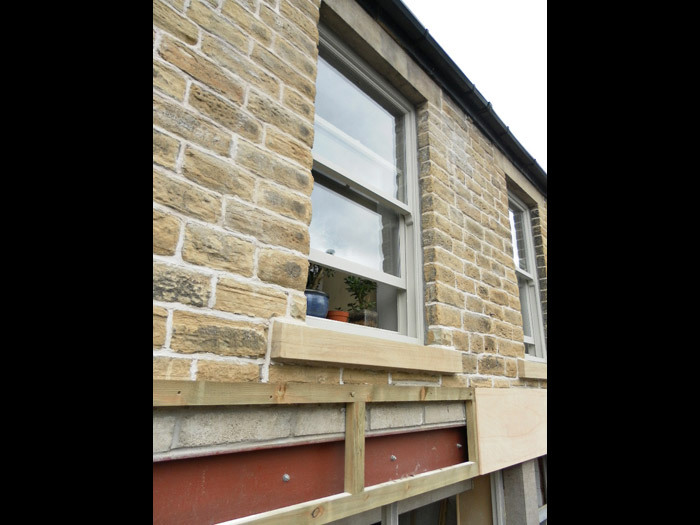 It required considerable structural work to the front elevation including structural steels and rebuilding the stone work. 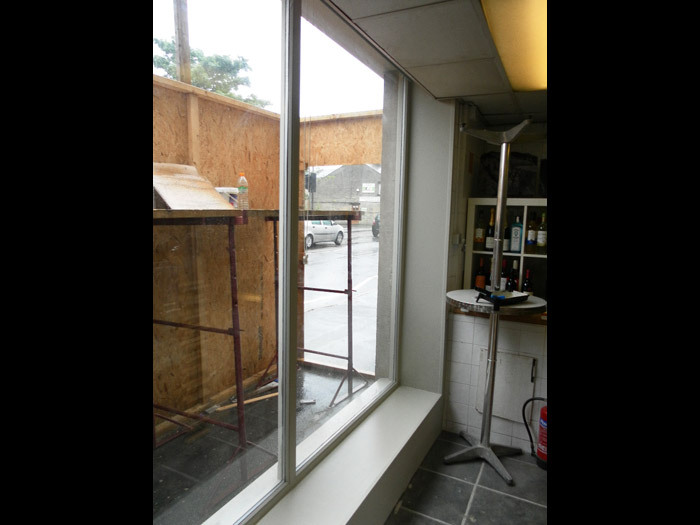 We also replaced the shopfront and installed sliding sash windows to NEET guidelines set by the conservation department. 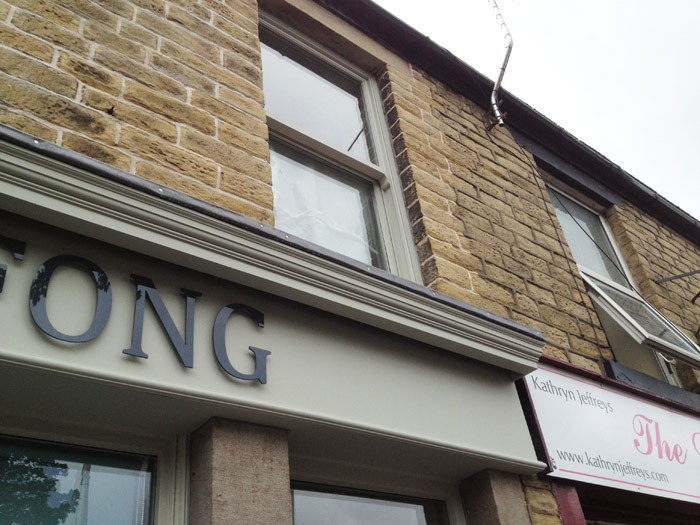 The building was sandblasted and re-pointed in lime mortar and all internal work was made good as seen in the photos.